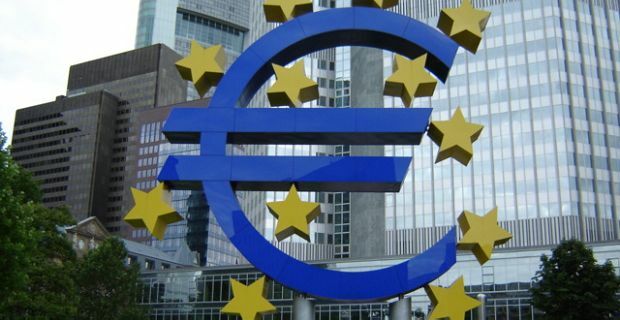 When the Euro was first mooted in the 1990s, it was presented as a way forward for all European nations, but now decades later it’s only been adopted as the sole currency of 18 EU member states, so are the disadvantages of the Euro currency outweighing its benefits? The nations in the EU who still have their own national currencies, like Britain and Denmark, can adjust interest rates to encourage investment and large consumer purchasing. As the Euro’s interest rate is centralised and controlled by the European Central Bank, individual nations can’t adjust it to meet their needs. Nations who haven’t adopted the Euro can also devalue their currency in an economic downturn by changing the exchange rate. By devaluing the currency, you encourage foreign investment which helps bring the economy up. With the Euro in place nations like Greece, who reached crisis point with their debts in 2012, were unable to make the sorts of adjustments that other governments rely on which is a major disadvantage of the European single currency. This is another way for governments to help an economy’s recovery. Government spending puts money back into the economy and encourages spending by firms and individuals. This is a major way that governments help their country get out of recession but those nations who have the Euro are restricted here too because of the Stability and Growth Pact. This initiative restricted each nation’s government to keep their budget deficits within set limits. Taking away this freedom during times of economic difficulty stops another avenue for recovery. Over time the lack of a single voice speaking for all Euro countries could cause problems and lead to tensions amount the participating nations. If that happens, will the Euro survive?